Apple iOS is the most popular mobile platform ever since its inception. Apple has persistently evolved it into an advanced OS that is capable of catering to the ongoing needs of the mobile market. Indubitably, its performance has been dramatically improved and it is anticipated that this will continue in the future as well. Although Google Android has over 70% of the total market share, according to analytics report, the Apple App store generates around 70% more revenue than the Google Play store. This has greatly contributed to the iOS app development, and has made it a burgeoning industry. To meet the increasing demand for remarkable iOS apps, numerous service providers available out there. One can easily search a reliable iOS app development company and get a requisite app developed at a competitive pricing. However, those who are interested in developing iOS app on their own, here is a useful approach to help you accomplish your project with a flair. 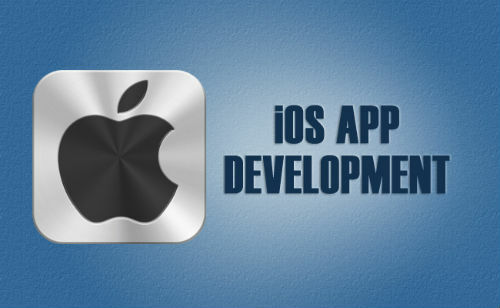 Application development for the Apple iOS platform can be divided into four sections. Let’s explore each section one by one, and understand their prime objectives. Undoubtedly, this is a primary and most crucial section that demands a lot of research and brainstorming. 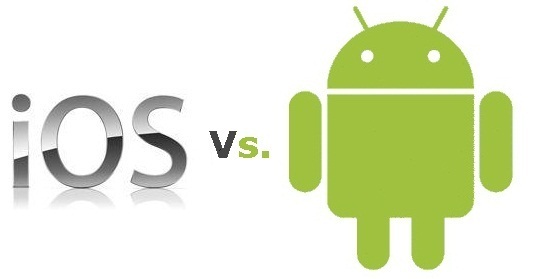 The developer must kick around and first choose a category for which he wants to develop an iOS application. Then, he must think and plan out the features and functions that can ensure a surefire success to the app in the determined category. This can be efficiently done by thoroughly observing the applications available in the App store. No matter which category he chooses, it is imperative to design a highly interactive, innovative and intriguing app that can efficiently hold the user’s interest. You can choose any category, including informative, gaming or interactive. Moreover, it is also essential to keep your app budget in mind while streamlining your choice for app category. Once who have an app idea in your mind, start with the designing process. If you don’t have any idea about app designing, it is advisable to look for an adroit iOS designer. First, sketch the basic layout to offer a brief idea about your app to designer. He can then scrutinize the crucial UI elements and accordingly plan the design to deliver an exceptional UI. Plan the layout of different screens and define how the user interactions will be performed. It is better to have a team of professional designers who will dedicatedly perform their task. For instance, the app designing can be divided as graphic designing, web designing and print designing. All the groups are required to execute their plans in coordination with the iOS programmer; if you don’t know programming, it is recommended to hire iOS developer. This will certainly help you deliver an incredible app. All the UI elements like menu, icons, buttons, etc., are designed in this phase. Now since, the idea, planning, designing and defining the layout, all the steps are accomplished, it is the time to release the app. For this, you have to seek App Store approval. If you get an approval from their, only then you can publish your app in the Apple App Store. Suppose you are lucky enough to get its approval, now you need to create an app description and decide its price (or you may also choose to offer it for free). By adhering to the aforementioned process, you can easily develop an iOS application and ensure that it will hit the store upon its release.